I just read this article and thought you might want to give it a read, too. It\'s called The one super touristy thing you absolutely must do in 13 US cities and you can find it here https://www.orbitz.com/blog/2016/10/one-super-touristy-thing-absolutely-must-13-us-cities/. Nobody wants to be branded a tourist. Tourists are the selfie stick-wielding obstacles that locals sidestep on their way to real attractions. Tourists buy I Heart This City t-shirts and wear Crocs—with or without socks. But tourists also flock to hyped landmarks, locations and iconic sights in major cities—and sometimes they’re right on. Even if you consider yourself a world-class traveler with a well-stamped passport and a wardrobe devoid of rubber shoes, it’s worth being a tourist on occasion. 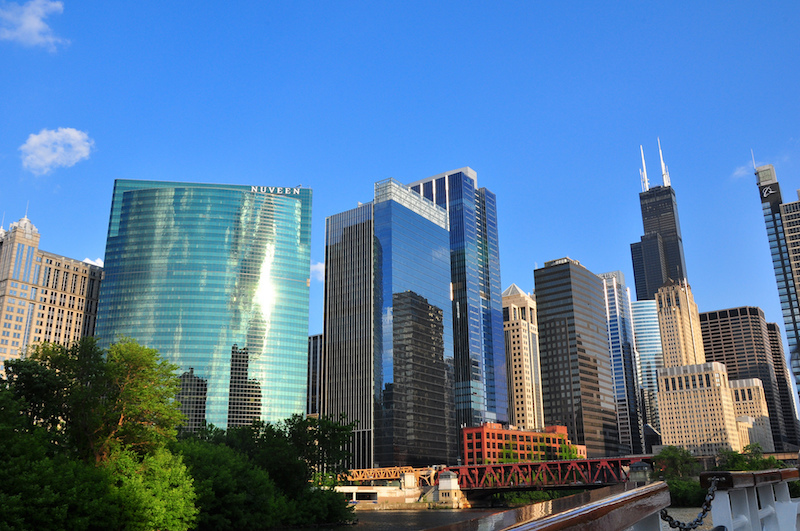 Here are 13 of our favorite tourist attractions that everyone should visit at least once. You didn’t have to pay in high school to know that Ernest Hemingway left his mark on contemporary literature with his signature short sentences that dripped with enough testosterone to soak through the pages. 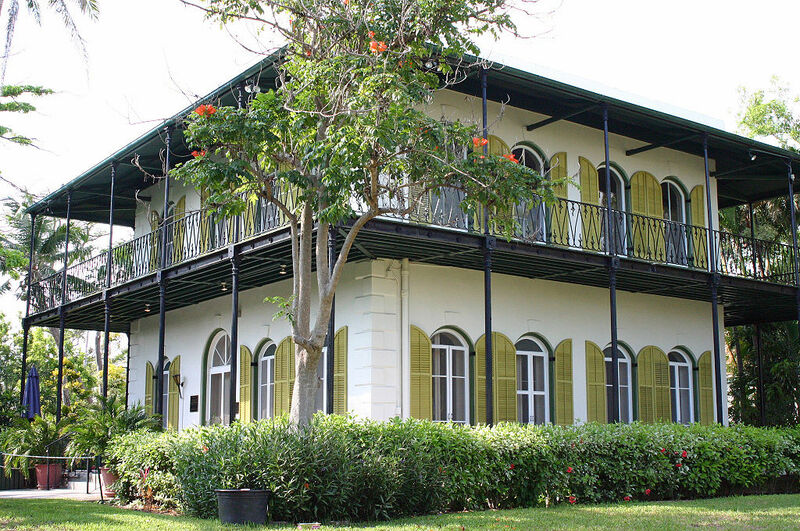 He lived at this stately home in Key West from 1931 to 1939, but visitors can almost see his fingerprints on the property; there is a penny embedded on the pool deck that Hemingway reportedly threw down after challenging his second wife to take the last cent he had. 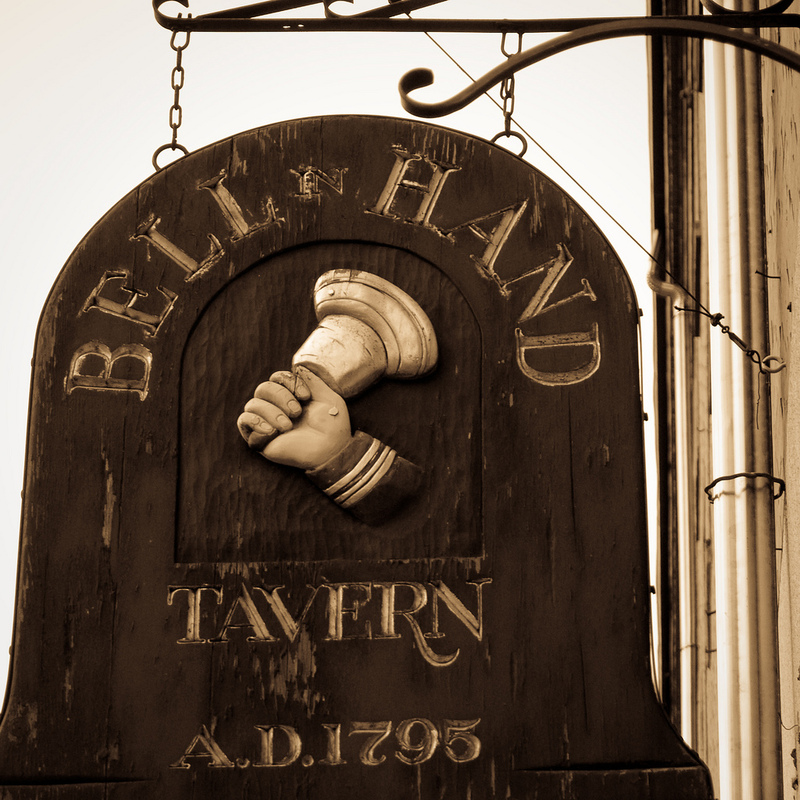 The wooden sign hanging from the Bell in Hand Tavern in Boston proudly announces that it is “America’s Oldest Tavern,” and poured its first pint in 1795. Although its current location isn’t where original bartender Old Jimmy Wilson bragged about selling the “best ale in Boston,” it has been in continuous operation for 221 years. They probably didn’t serve steamed dumplings and ponzu sauce—currently on the menu—to Paul Revere, but it’s still worth visiting to raise a glass to Revere and the other historic heroes who could’ve had a drink with Old Jimmy himself. 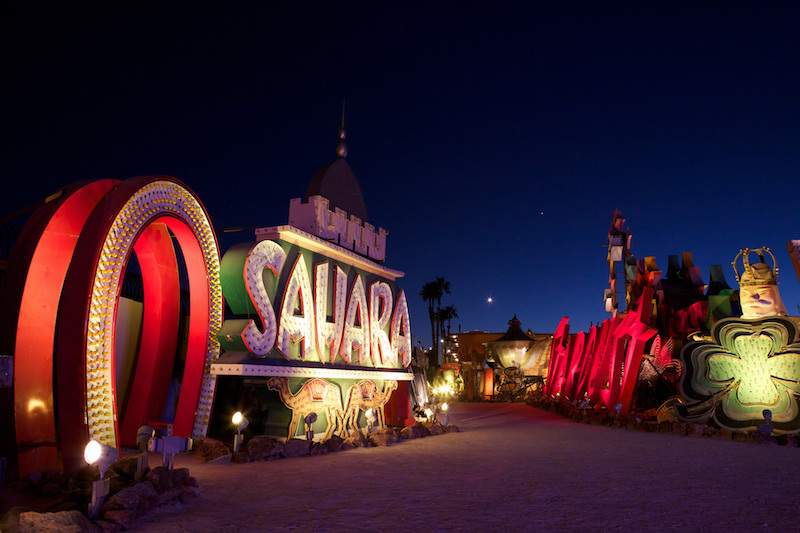 Any visitor to Las Vegas can overdose on neon signs without even trying. But as impressive—and electrifying—as the famed Strip might be, ever wonder what happens to all of the signs for casinos, hotels and restaurants that literally burned out years ago? More than 200 of them ended up here at the Museum and its outdoor “Boneyard.” You know what they say: What happens in Vegas, stays in Vegas (and eventually becomes a museum in Vegas). Every traveler, tourist or not, should save big using Orbitz Rewards! If you want to see some of the most well-preserved fossils in Los Angeles, you can walk into any plastic surgeon’s waiting room, or instead you can stop by the La Brea Tar Pits. 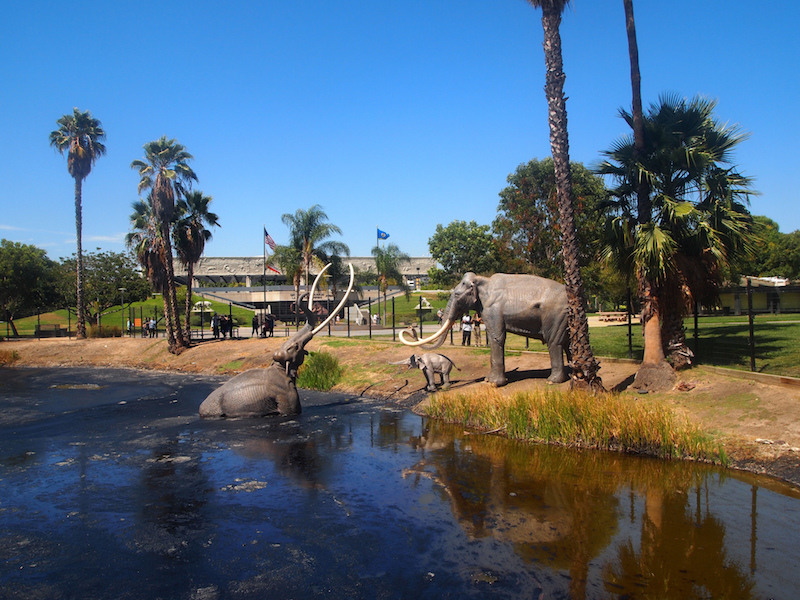 These still-bubbling tar pits are just a quarter-mile from the Los Angeles County Museum of Art, but that short walk will take you back in time more than 30,000 years. You’ll find history, biology and even a few cautionary tales stuck in and around the pits: Say hello to the mammoths for us. 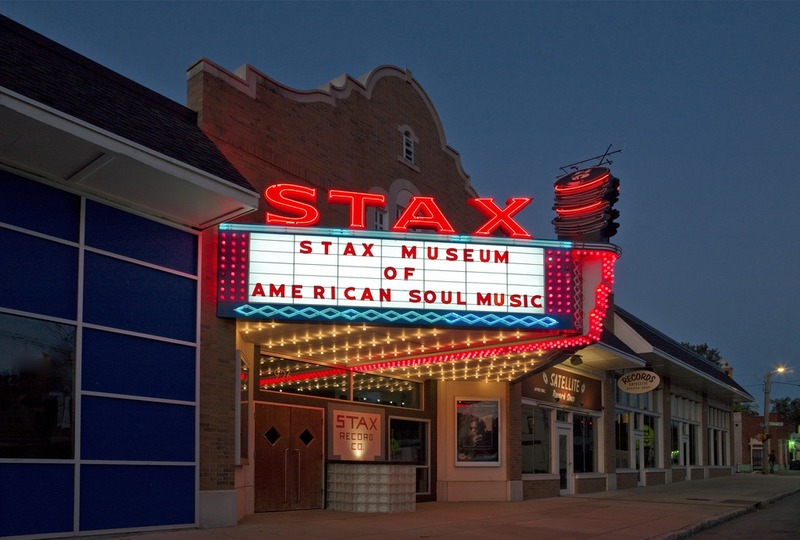 We know you’ve already been to Graceland and, after you brush the Jungle Room off your clothes, your next stop should be the Stax Museum in South Memphis. The former home of the now-defunct record label—once known as Soulsville U.S.A.—celebrates soul music from its beginnings in Southern gospel songs to its chart-topping highs in the 1960s and 70s. After hearing some tracks from Isaac Hayes, Booker T. and Otis Redding, you’ll understand why a pair of snapping fingers was the Stax logo. “Coffee’s strong down at Café du Monde,” a then-struggling country singer named Jimmy Buffett sang, “and the donuts are too hot to touch.” It’s hard to put it better than that: The chicory coffee and a bag of sugar-dusted beignets are crucial components of any New Orleans trip. 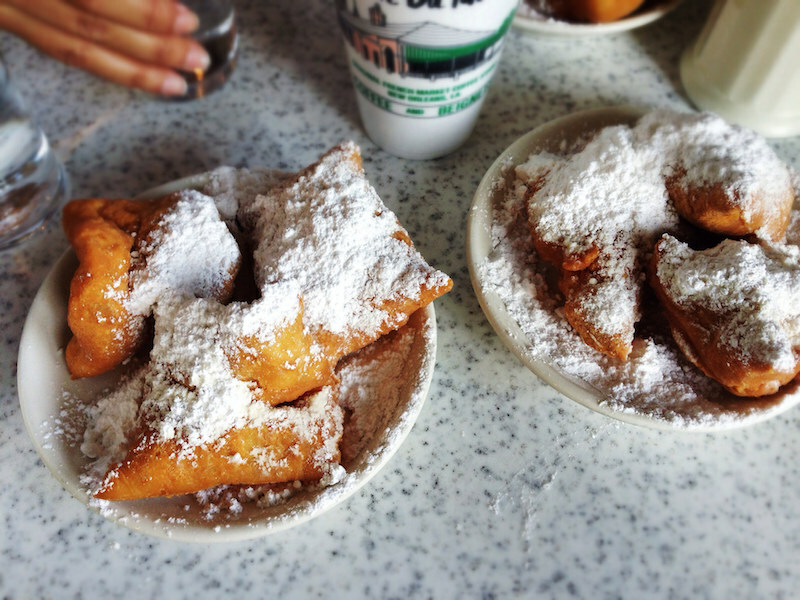 (The beignets are served in orders of three and, trust us, you’re gonna want six). The original location, in the French Market, is open 24 hours a day, seven days a week, so there’s really nothing stopping you from getting the city’s best sugar and caffeine fix. 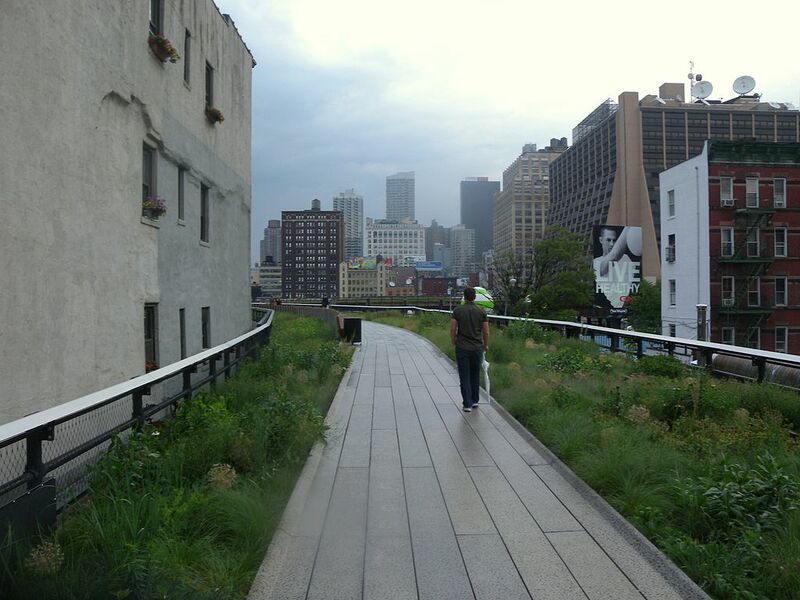 If you’re in New York and need a break from, well, New York, the High Line is the place to go. Yes, it can be crowded, but there’s something magical about walking two stories above the city on an elevated former railway track. The gardens are always beautiful and you can enter or exit the 1.45 mile trail at 11 different locations between the Meatpacking District and the north side of Chelsea. The views are fantastic and, with long opening hours even in the winter, you can stay up there until you’re ready to re-join the insanity on the sidewalks below. 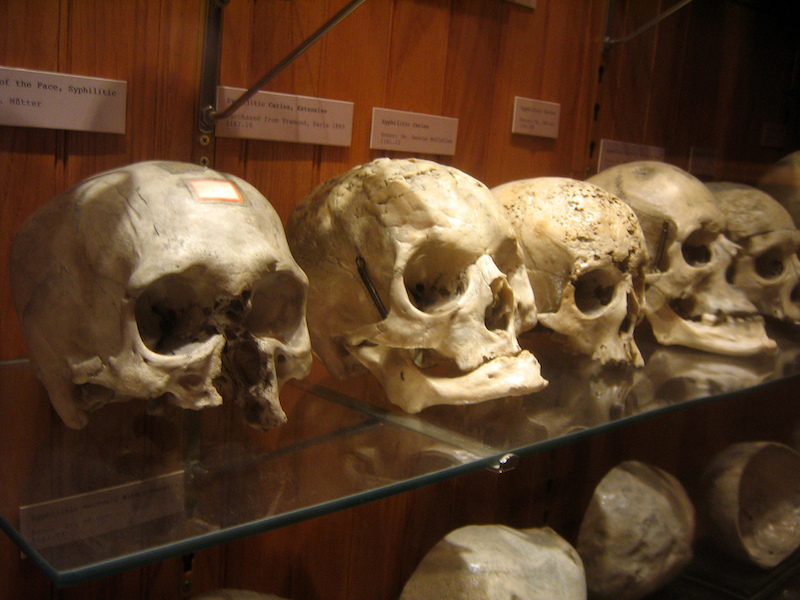 This unique, unorthodox and sometimes unsettling museum was founded in 1863 when physician Thomas Mütter gave his collection of bones, skulls and specimens to the College of Physicians of Philadelphia. More than 150 years later, the Museum houses two stories of medical oddities and items of interest, including the electrometer Marie Curie used to measure radioactivity, a tumor from President Grover Cleveland’s mouth and a few slices of Albert Einstein’s brain. And yeah, you might want to save that cheesesteak for after your visit. Way after. 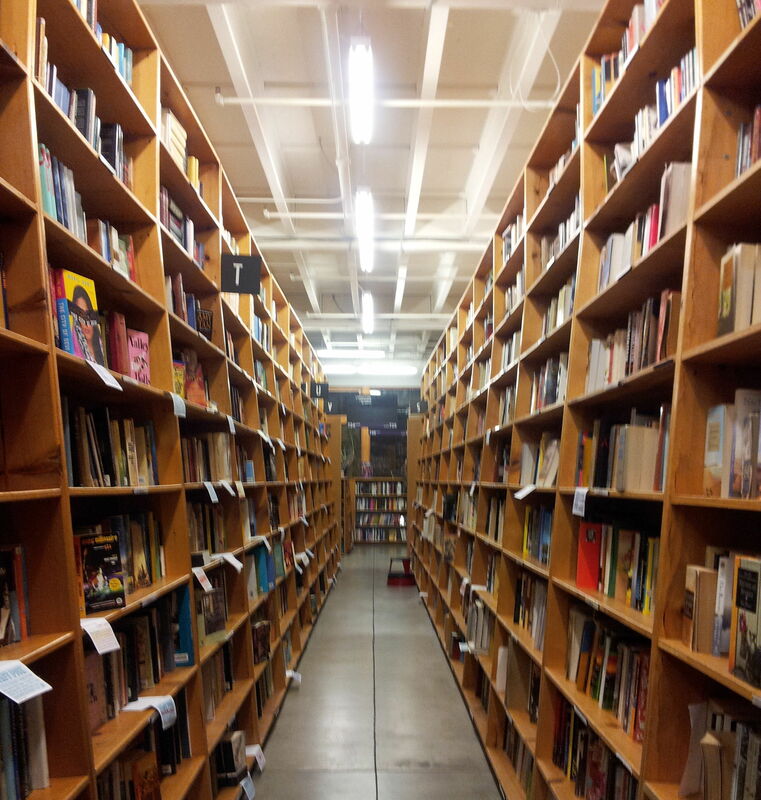 As long as places like Powell’s exist, eReaders may not make all paper products obsolete. The flagship location of Powell’s in downtown Portland stretches thelength of a full city block, stocks over one million titles (!!!) and claims to be the largest, independent new and used bookstore in the world. Don’t be intimidated if someone asks if you need a map…because you’re definitely going to need one. Alcatraz Island, a mile from San Francisco, might be the most infamous of all the National Parks in the United States and with good reason. It’s not like Al Capone or Machine Gun Kelly spent their later years at Yellowstone. 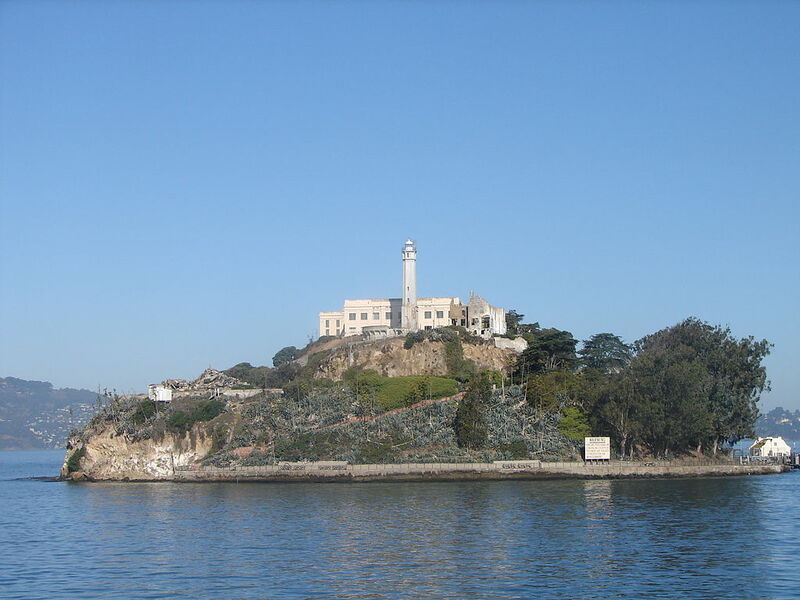 But the Island ­(or the Rock, if you’re into local lingo or Nicolas Cage movies) is best known for its namesake penitentiary. The tour is chilling, especially when you stand in the empty mess hall, listening to audio recordings of long-dead inmates or when you find yourself almost cheering for the three men who successfully escaped in 1962. To this day, they’re still unaccounted for—and still wanted by the FBI. There may not be another place in the world where you can watch burly dudes slinging giant salmon at each other, eat traditional Russian piroshkies, buy a bouquet of fresh flowers and pick up the perfect souvenirs for, um, anyone you’ve ever met. 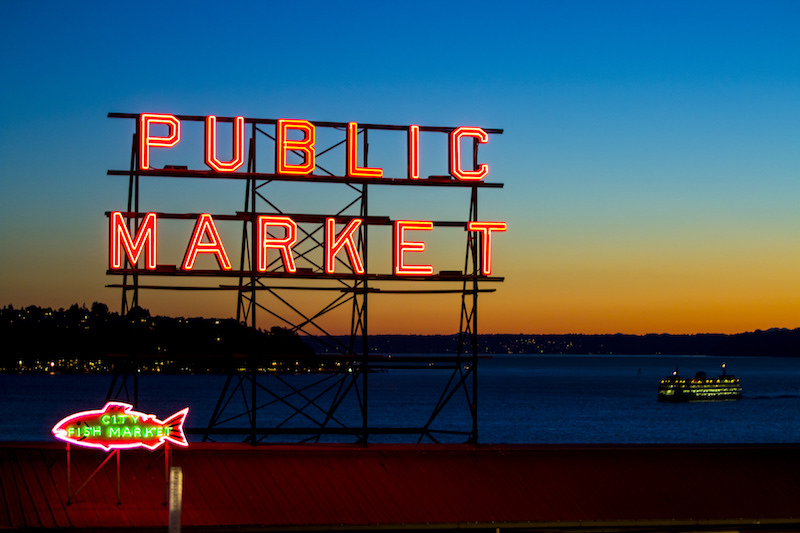 This Seattle institution is guaranteed to be crowded, but you’ll be supporting local farmers, artisans and business owners with every purchase. (Well, unless you visit the original Starbucks location, which is also tucked inside the Market. That mermaid doesn’t need your money). 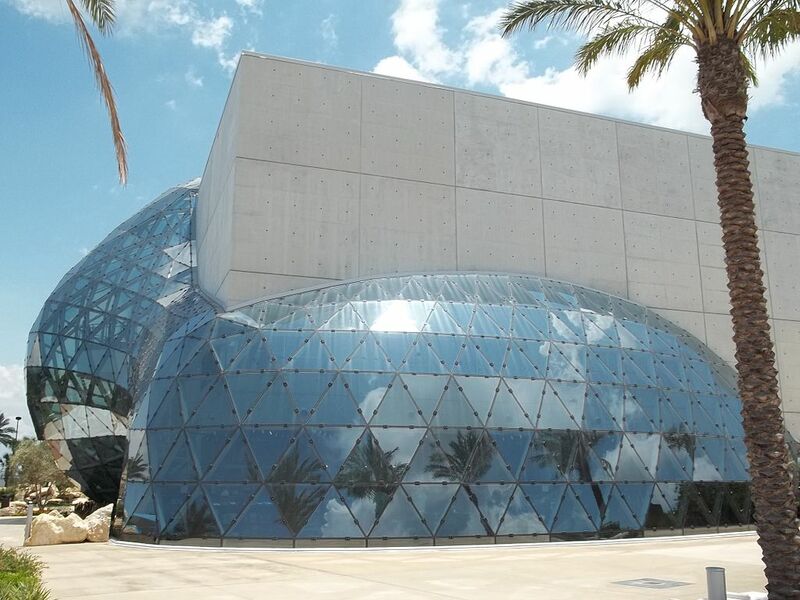 Iconic surrealist Salvador Dali painted 18 masterworks over the course of his shape-shifting career, and seven of those are on display in this St. Pete museum. In addition to thoserecognizable paintings, it also houses the largest collection of Dali’s work outside of Europe. There’s no guarantee that your watches will melt when you walk in the door, but it’s still worth a visit.